1 And I, brethren, when I came to you, did not come with excellence of speech or of wisdom declaring to you the testimony of God. 2 For I determined not to know anything among you except Jesus Christ and Him crucified. 3 I was with you in weakness, in fear, and in much trembling. 4 And my speech and my preaching were not with persuasive words of human wisdom, but in demonstration of the Spirit and of power, 5 that your faith should not be in the wisdom of men but in the power of God. Again, I was moved not by the complexities of the material… but rather the simplicity. The book is an EASY read and EVANGELISTIC in nature. Yet, the book does a really good job capturing the basics of the faith in a very relevant way. Each chapter was illustrated with many relevant examples. I found myself filing away a lot of them to use later. I read the Kindle edition and it was nice to be able to click the “NOTES,” and be able to open the “HYPERLINKS,” directly to the cited reference. 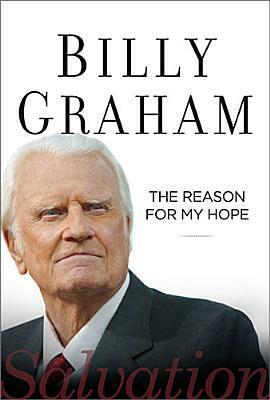 This book will appeal to people of all different levels of spiritual growth and serves as a type of “last will and testimony” of a great man of God. I received the eBook version of this book free of charge in exchange for a nonbiased honest review of its contents.